In what has been described as a ‘good engagement with staff, students, civic and business community’ Queen's University welcomed Prime Minister Theresa May (Tuesday, 27 November) for a roundtable discussion on the EU Withdrawal Agreement. Attending the Brexit event in the University’s Council Chamber were groups of students, academics, employers, business leaders – including members of the University’s Chief Executives Club – along with community, voluntary sector and religious representatives. The Northern Ireland Secretary of State, Karen Bradley, and the Permanent Secretary for the Northern Ireland Office, Sir Jonathan Stephens, were also in attendance. 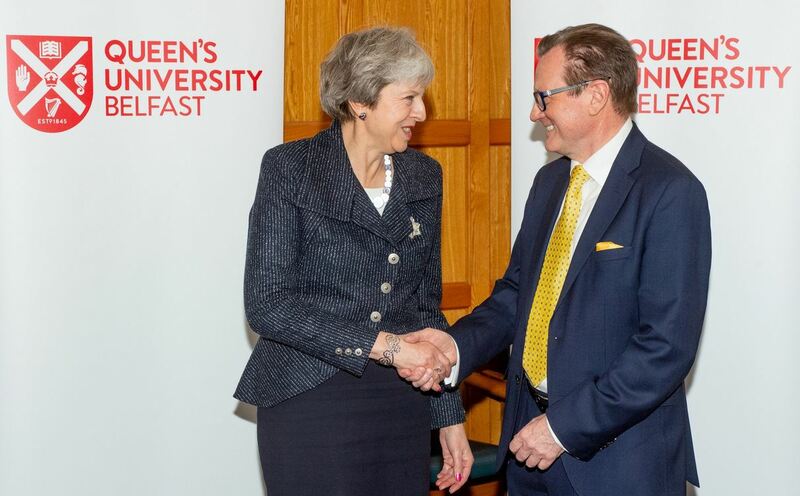 Commenting on the PM’s visit, the President and Vice-Chancellor of Queen’s, Professor Ian Greer, said: “It is particularly relevant that these discussions have taken place at Queen’s University Belfast today. Speaking on Sky News the Prime Minister said: “What I am doing going around the country is hearing directly from people – and I’ve had a very clear message here today in Northern Ireland – about the importance of this deal, the importance that the certainty this deal provides, and that people don’t want to go back to uncertainty and division. 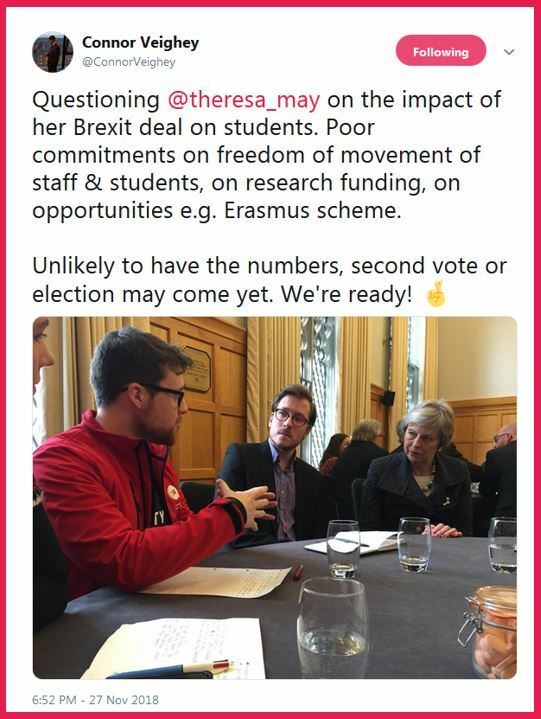 Among those who spoke directly to the Prime Minister on the likely impact of Brexit on students was Connor Veighey, Queen’s Students’ Union President. Commenting on Twitter afterwards he wrote: ‘Poor commitments on freedom of movement of staff & students, on research funding, on opportunities e.g.  Erasmus scheme. Speaking to local journalists The Prime Minister added: “If this deal does not go through what we will see is a return to division and uncertainty. Before and since the Brexit vote in June 2016, academic staff at Queen’s have been contributing to an online resource covering all aspects of the UK’s withdrawal from the European Union. Informed by years of internationally-recognised research excellence, Queen’s on Brexit provides an authoritative voice on the Brexit process, the many policy areas affected by the withdrawal, and the subsequent impact on Northern Ireland, the island of Ireland, the UK and the EU-27. After leaving Queen’s University, the Prime Minister travelled to Stormont where she met with leaders of all five political parties in Northern Ireland to discuss the Brexit deal. The next stop on the Prime Minister's UK tour is Scotland (Wednesday 28 November) as she seeks to build support for her Brexit deal ahead of next month's vote in the Commons. To submit graduate news items, or for general enquiries about this news story, please contact Gerry Power, Communications Officer, Queen's Development and Alumni Relations Office – tel: +44 (0)28 9097 5321.